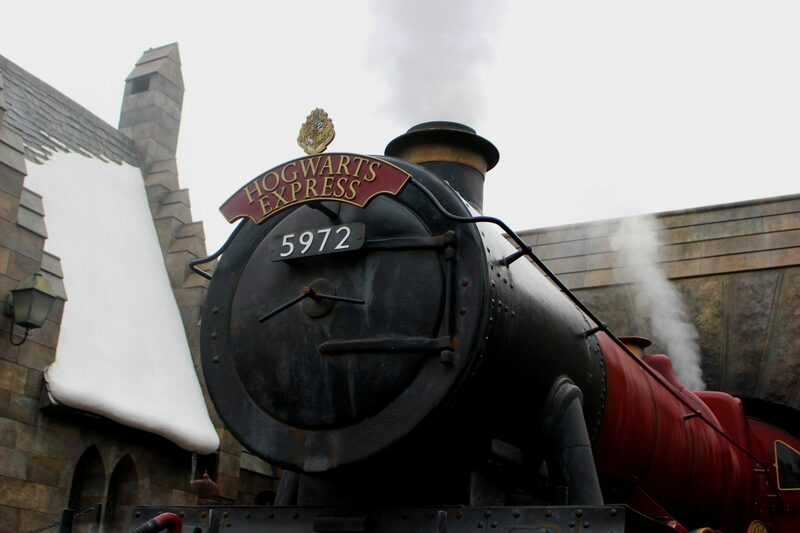 Eight Ways to Exceed Expectations - A Harry Potter Business Guide! It’s finally October, quite possibly the most magical and sometimes spooky time of the year. For this weeks post, we’ve decided to pay homage to one of our favourite fantasy books: Harry Potter! If you’re a big fan of the series, the first thing that will come to your mind when seeing “exceeds expectations” is flashbacks to the Ordinary Wizarding Levels (exam days) in the books. This week we will be looking at what we like to call the Felix Felicis (liquid luck) of your business: customer service. It probably seems quite straightforward, but often the ability to provide the best for your customers will be lost in the other struggles that your business is having! When it comes to pleasing your customer you should be aiming to exceed their expectations, every time. 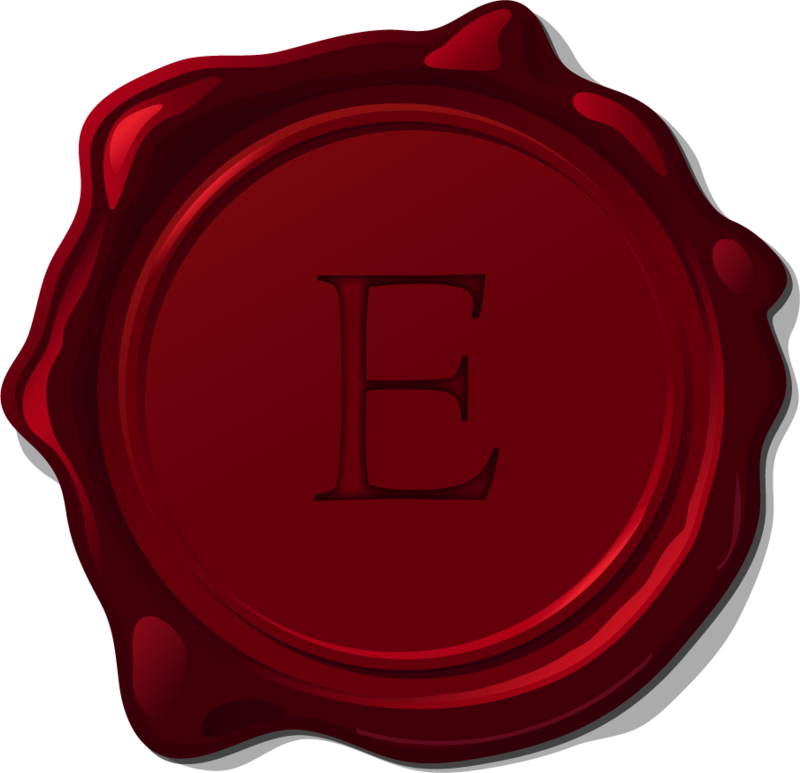 Although exceeding expectations isn’t the highest mark in the wizarding OWL’s we felt that it made more sense in a business format and for explanation purposes than outstanding did! As another example, let us refer back to the amazing Prisoner of Azkaban, you might remember a little ice cream shop that Harry used to visit whilst he was staying at the Leaky Cauldron in Diagon Alley: Florean Fortescue’s Ice Cream Parlour. Whilst Harry toiled away on his History of Magic homework, Florian would keep him pepped up with ice cream and would offer helpful advice due to his extensive knowledge of the medieval witch burnings. Sadly, I never got the opportunity to visit Mr. Fortescue but I can certainly think of a few times where my expectations have been exceeded! Think of an example in your own day to day, I’m sure that you’re probably able to come up with a few examples where a business representative has exceeded your expectations, and how many times did you repeat that story to the people around you? Listen: For this example, make like Luna Lovegood (you might get some odd looks if you mention Nargles). Listening allows you to understand people better, this is something that Luna was exceptional at during Harry’s most difficult years at Hogwarts. When you’ve got a customer in front of you asking you multiple questions and having a bit of a rant, take that opportunity to listen to them. Many times issues can be resolved simply by giving the customer an outlet or a way to communicate with another human being. Choose the right employees: Something that Hogwarts did wrong, on a yearly basis. Looking at you Gilderoy Lockheart and Professor Umbridge! Choose employees that have excellent service skills, including patience, communication and the ability/willingness to learn. That last part is important, once you’ve chosen the best employees it then comes down to you to train them well and set out your customer service expectations. Don’t leave this to fate, giving your employees training is a great way to empower them to be better at their job! Add extra value: This one can come in multiple shapes and sizes. As a food retail business you might think about adding free samples, offers or becoming a place that works with the local community charity. Think of any ways that you might be able to add extra value to your customer/communities. As an online business, this can come in the form of extra time spent, offering extra products or information that they might find useful. This one is the Florian Fortescue example above! Take initiative: Another small one that can make a huge difference to a customers experience. It’s all about spotting the moments that you can make a difference to someone. Some examples include taking your customers to products, helping out when the customer is struggling and giving the customer information that they might need but wouldn’t think about. Dumbledore’s Army (The DA) is a great example here, Hermione and Ron came up with the idea in their fifth year which not only helped the students pass their Defence against the dark arts OWL with flying colours but it also made a huge impact in the Battle for Hogwarts which eventually saw the end of he who must not be named. Taking initiative can help you in the short and long term! Be kind: Shouldn’t need much of an explanation for this, be nice, have a smile on your face and offer help where needed. Most of the Weasleys would fit into this portion, except perhaps Percy. Ron was his first friend and eventually, the Weasley’s became more like his family that his muggle counterparts. Had Harry not met the family or become close to them his hardships at Hogwarts would have been much more trying. Simply, be kind. Creating user-friendly communication methods: Make sure that your communication methods are all user-friendly, including websites, social media and traditional communication methods. If it takes too long for your customers to reach you it’s likely that they will use other services that have better customer service. You personally need to be responsive to your customers but so does the technology that you are utilising. In the Wizarding world, they had a few communication hiccups, especially with the use of Floo Powder and the Owl Postal Network. 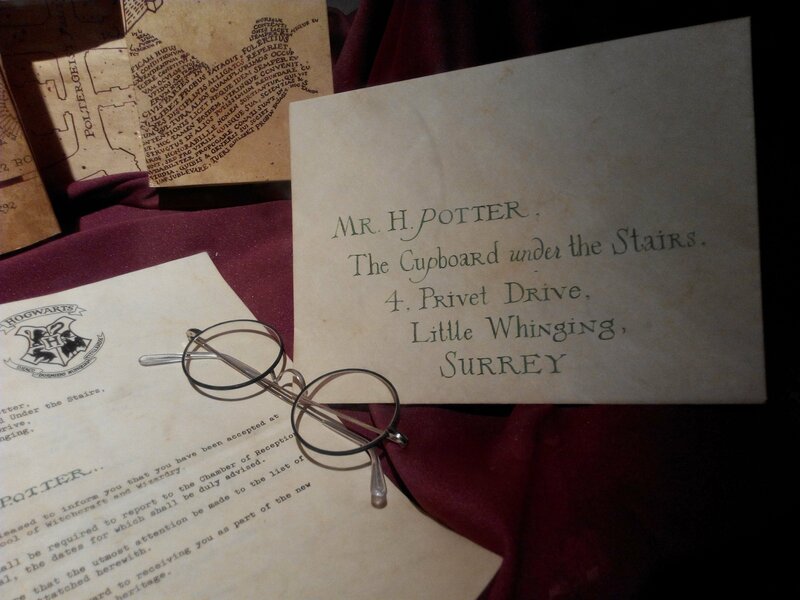 Although both of these systems worked well they were under scrutiny from the Ministry of Magic – they generally checked to see who was sending mail and messages into the school. Hermione came up with a clever way to communicate during the DA times (Protean Charm and Galleons) which made sure that they could contact each other effectively and efficiently without being detected! Have solid product knowledge: Having a good grasp of products and knowledge about them can take a little time but it’s well worth the effort of learning. Training your employees on product knowledge would be a fantastic idea as well as staying abreast of the changing environment that your products/services run in. Although the example is a little shady, many of the shops on Diagon Alley showed great product knowledge and the ability to be agile when it came to the changing times. After the return of he who must not be named the shops in the area changed to sell dark artefacts and anti-dark magic peddlers riddled the streets. The Weasley twins set up their joke shop towards the end of the series which was a great business venture that made them money off of products that they knew everything about and brought a smile to people’s faces in the dark times. Etiquette skills: Please and thank you don’t cost your business anything, think of your own experiences. Are you likely to go back to a business where a representative grunted at you in response or the business where they were verbose and used their p’s and q’? You don’t need to take it as far as Dolores Umbridge did with her sickeningly sweet attitude but being genuinely polite can take you a long way. 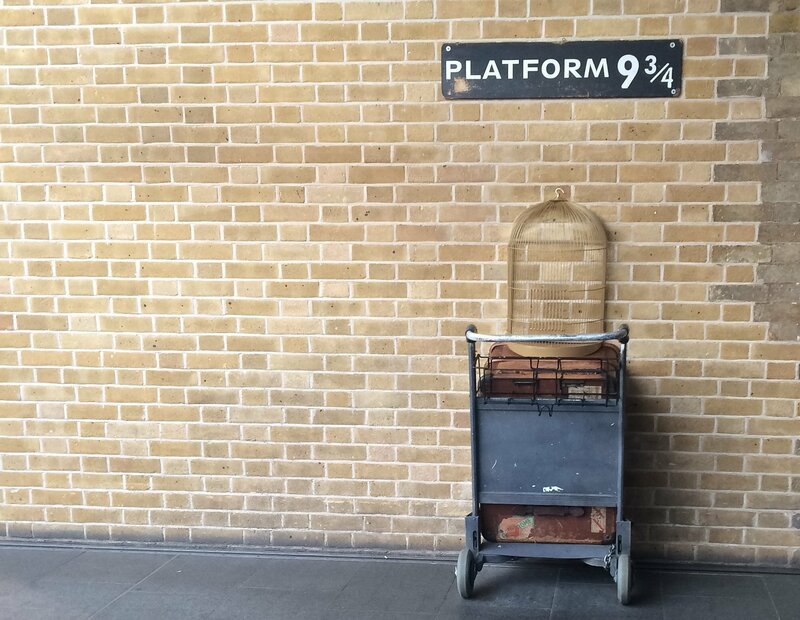 We can learn a lot of great business-related lessons from Harry Potter and his friends. Some of these skills take time to learn, we don’t always innately use them but being aware of them and working on them will cause you to be successful in almost everything that you do. Having great customer service is a fantastic way to stand out from your competitors in the same field. You want your customers to continue coming back to you time and time again which is what we call customer loyalty. Building that customer loyalty can be done using the tools above but it can also be stunted by making simple mistakes such as not being polite or adding enough value to the experience. Customer service is all about seeing the opportunities to go above and beyond and capitalising on them, it’s good for you and it’s good for your customers!